“Are there 100 gods,” asked a kindergarten boy in Sunday School recently. I’ve heard a lot of questions from kids, but this one surprised me. I quickly stated that there is only One God. However, I needed the back story in order to satisfy the boy’s curiosity. He had heard me talking about how God is with us everywhere we go. Apparently, he thought that One God cannot be everywhere at the same time. Therefore, there must be an infinite number of gods. 1. Build trust. In order for preschoolers and school-age children to believe what you say about the Bible, they need to know that they can trust you. Earn kids’ trust by meeting their needs and showing them appropriate attention. 2. Partner with parents. 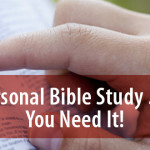 If kids only hear God’s Word in isolation at church and not at home, their potential for understanding Bible truth is limited. 3. Be intentional. Kids hear a lot of stuff. 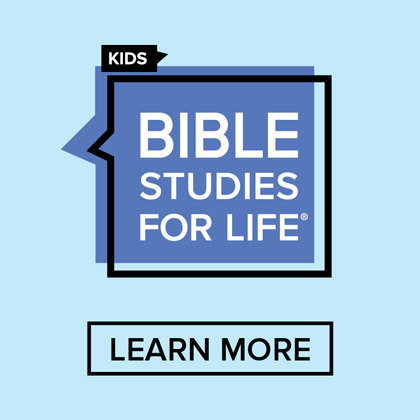 As teachers at church, we need to strategically and intentionally tell preschoolers and school-age children what God’s Word teaches by telling them Bible stories, Bible truths, and Bible verses. 4. Be conversational. Kids enjoy talking with grown-ups. They will listen to us, but they also want to be heard. 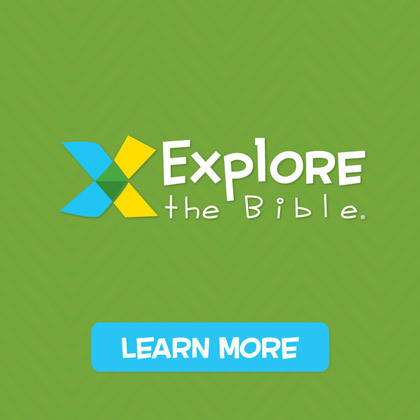 Engage preschoolers and school-age children in conversation about Bible stories and Bible verses. 5. Use music. Okay, so you’re uncomfortable singing with kids. 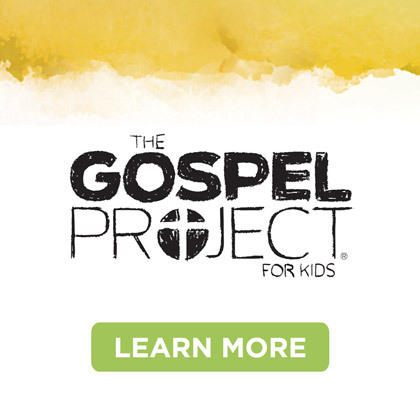 There are wonderful inventions, such as MP3 players and CD players, that help kids hear Bible-related songs whether you are musically inclined or not. 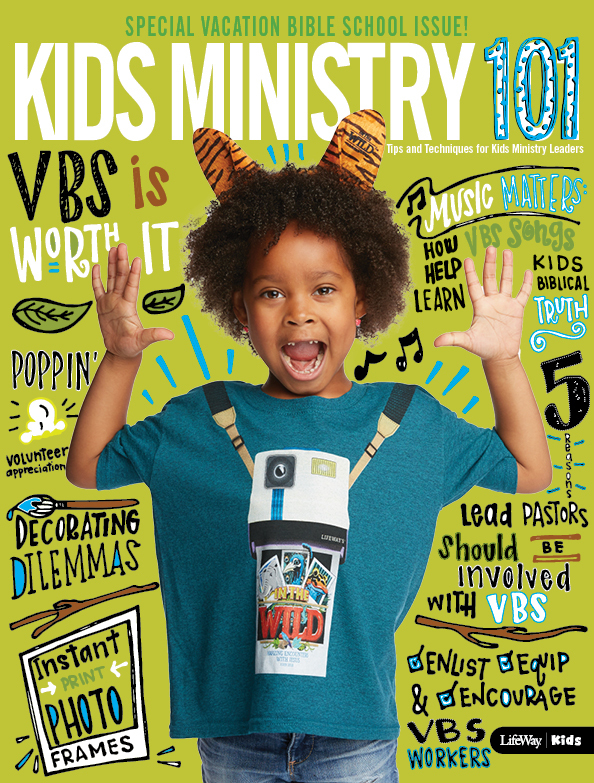 What are the kids in your ministry hearing? Are they merely hearing a lot of stuff, or are they hearing Bible truths that cause them to think and ask questions? 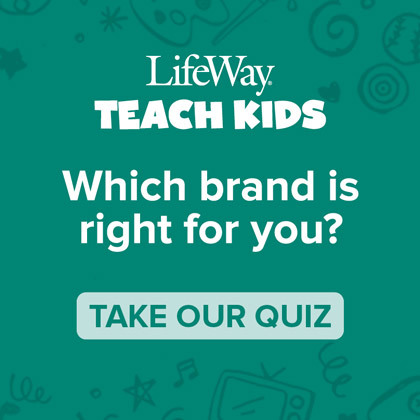 For an idea of the Bible content kids should be hearing, check out https://www.lifeway.com/kidspromise.Check back tomorrow as we continue to feature the LifeWay Kids Hear – Know – Do stragegy.